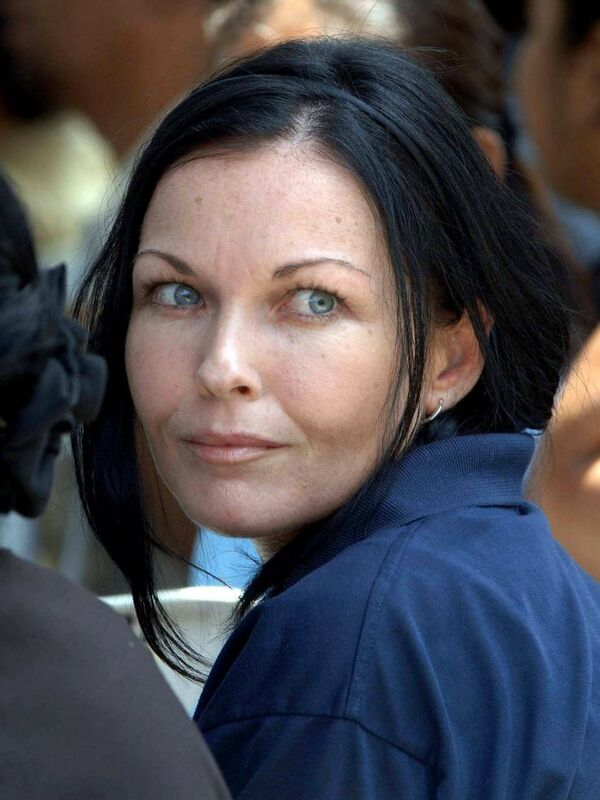 SCHAPELLE Corby will need to keep her head down while on parole in Bali, especially with any lucrative media deals she might strike, says Deakin University’s Damien Kingsbury. “The catch … is that she cannot leave Indonesia until her sentence is completed in 2016,” said Professor Kingsbury. Prof Kingsbury, who holds a personal chair in Deakin’s School of International and Political Studies, said Corby would need to “moderate any comments she might make to an enthusiastic media” or risk breaking her parole. “Getting the local community offside with injudicious observations would be the last thing she would want over the coming months and years,” he said. “After her experience in prison, Corby’s next biggest challenge will be how she handles intense media attention. Prof Kingsbury said parole was relatively uncommon in Indonesia, primarily because parolees had to be accepted back into the community in which they intend to reside. “Many communities have been unwilling to accept convicted criminals but Corby’s sister Mercedes and Balinese brother-in-law, Wayan Widyartha, appear to have secured support from their local community in central Kuta,” he said. Corby has refused to acknowledge guilt over smuggling marijuana into Indonesia, which has been a significant factor in ensuring that she did not have her prison sentence fully commuted, he said.